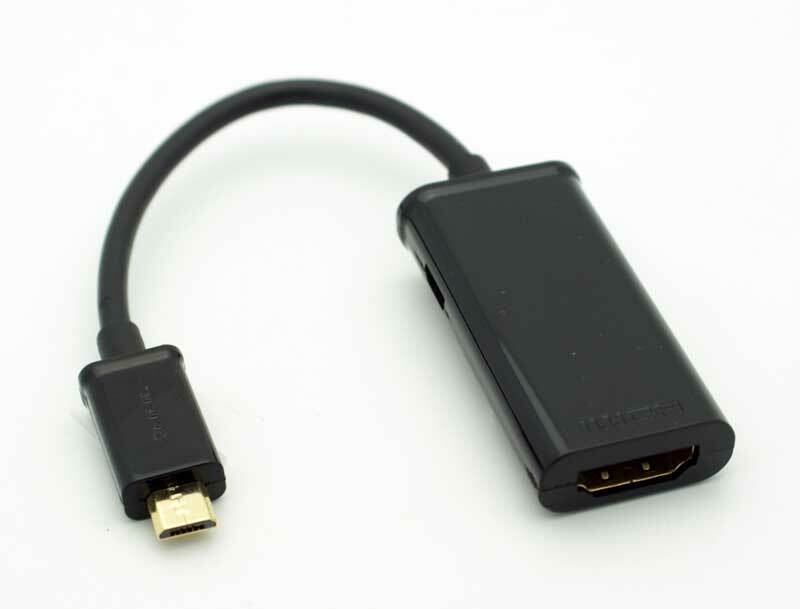 MHL Adapter (Mobile High-Definition Link) Micro USB male to HDMI female adapter (for Android devices). Connecting tablets and smart phones to HDMI ready TV. 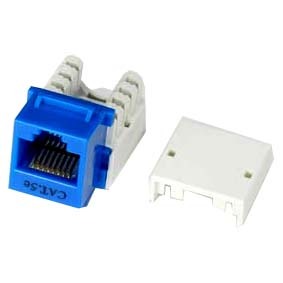 This adapter includes a micro-USB B jack for axillary power - You may or may not need to power this device separately. Some devices (such as the HTC EVO 3D) can supply sufficient power from their internal batteries to drive the adapter. If your device cannot supply enough power or if you would also like to charge your device while using the MHL adapter, you can plug your charger into the micro USB port on the side of the adapter.